The campsite is located approximately 100 yards inside the gate. 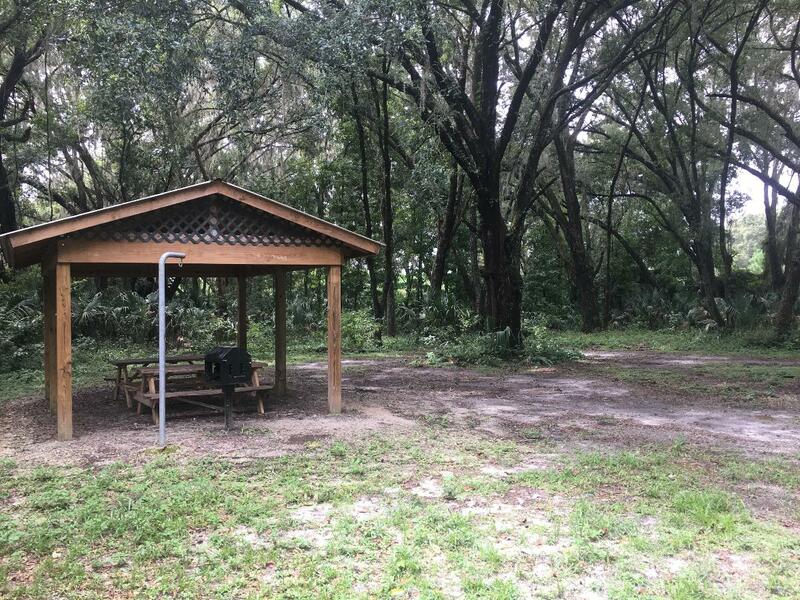 This campsite has a fire ring, benches, pavilion, and a nearby well with security light. 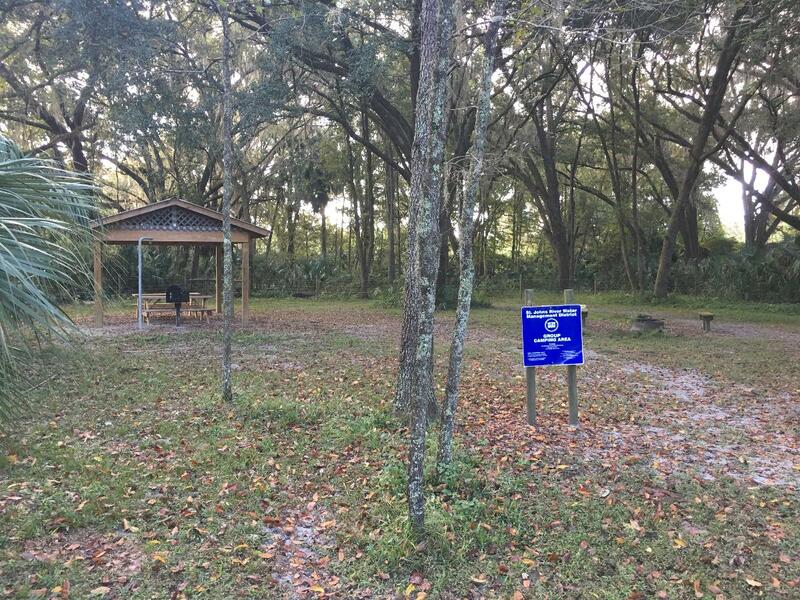 This campsite is in an active cattle lease area, gates must be closed upon ingress & egress! 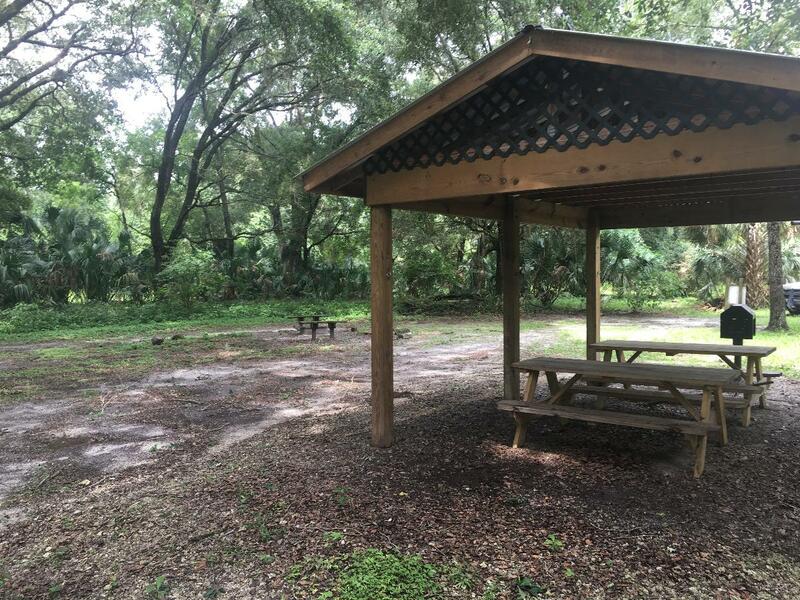 This group campsite is located on the North side of Orange Creek Restoration Area off 219th Ave (Island Grove Rd.) 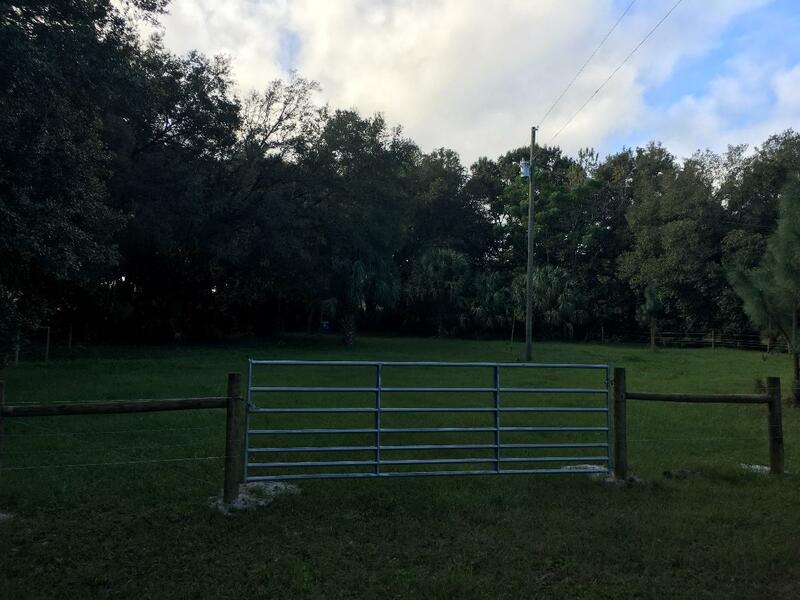 Gate access is located 2.1 miles east of U.S. 301 off S.E. 219 Avenue (Island Grove Rd. ), or 6/10 of a mile past parking area. There is no restroom facility at this campsite, so please come prepared.